It was with a heavy heart that I learned yesterday that our dear friend and original HIPster Rick Brown passed away at his home in Toms River, New Jersey at the age of 57. Rick had been battling for a while with numerous health concerns, and was valiantly fighting the good fight to beat them back. 13 years ago when HIP Video Promo was in its infancy, I felt compelled to lean on my good friend Rick, who I had met working on the Seaside Heights boardwalk in 1979, to be a part of the HIP Video Promo team. Our friendship had always revolved around music, and when we worked on the Boardwalk together, all he needed to know was that I played bass guitar and all I needed to know was that he played electric guitar, and a three decade plus friendship was born. 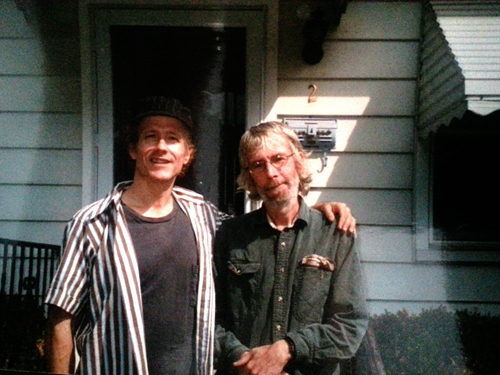 When the band I played in, Spiral Jetty, moved to Ithaca, New York in 1981, Rick came with us. When things didn’t go our way in Ithaca NY and we moved to Boston in 1982, Rick came with us. He was always part of the Spiral Jetty coterie and though he wasn’t playing an instrument, he was always there for logistical help and sage wisdom. Not only was Rick a walking encyclopedia of music, and responsible for turning me onto some of my favorite bands and artists, all decidedly far outside of the box of musical normalcy, he was always the smartest guy in the room. If Adam Potkay, my bandmate was in the room with him, he was the only person I know who could give him a run for his money! It’s not surprising that 20 years ago he had the testicular fortitude to try out for Jeopardy, was accepted, and then went on to win twice in a row and collect over $26,000 in cash! There aren’t many people on this planet that can say that they were a two time Jeopardy winner, but Rick could! 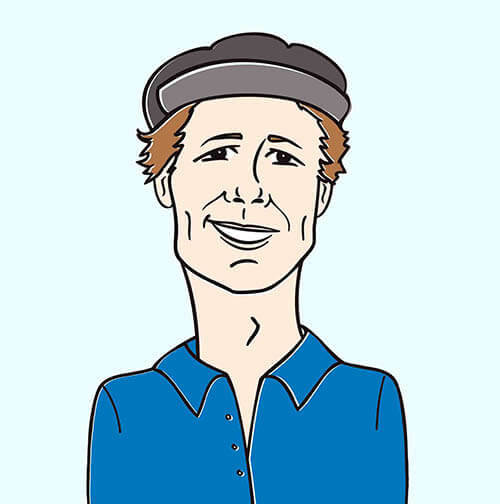 Not only was Rick responsible for helping us unveil our first website in 2003, he was there during the most important years of HIP; those early formative years where though sometimes the growth was decidedly slow, it was always steady enough to get us to where we needed to be moving forward. His passion for helping his fellow musical kindred spirits was always an inspiration to me. There are dozens of amazing stories I could relate to you about the magnificence of this man, but anyone who knew him knows that he was a very special person whose affable demeanor and “always ready to party” aesthetic was contagious. Rick will be very much missed and on behalf of my staff and I here at HIP Video Promo, we send our sympathies and condolences to the Brown family during this difficult time.